Marilyn Monroe turns 85 today! 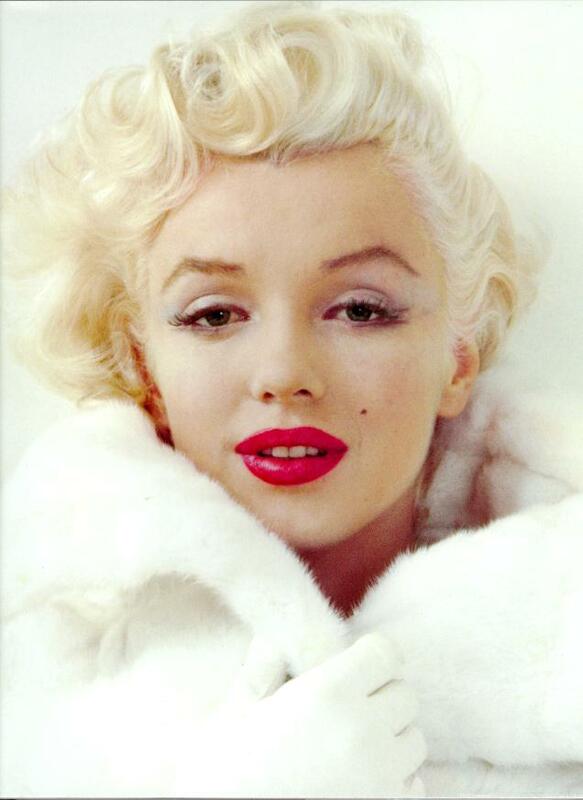 Myself and the ::SM:: Subscribers would like to wish Marilyn Monroe a Happy 85th Birthday!! Latest ::SM:: News Update: The memorable “Seventh Street Itch” subway dress that is apart of Debbie Reynolds collection of Hollywood Costumes is being auctioned off in Beverly Hills later this month. 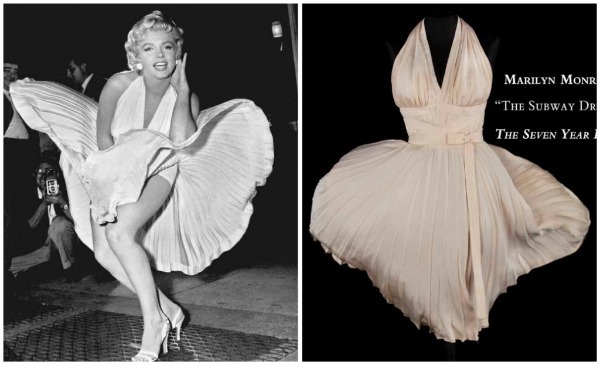 The pleated halter dress was designed by William Travilla and is considered one of the most iconic dresses in Hollywood history. The Profiles in History auction house, which is holding the June 18 auction, estimates the value at between $1 million and $2 million (LA Times).